For first time buyers, getting a mortgage can seem quite the task and can often seem like nigh impossible. However, there are a number of ways to improve your odds to make yourself a very attractive candidate to lenders. So here are some great tips on how to do just that. The better the shape these are in the more generally attractive you will be to lenders. Your credit score matters a lot and if you have the financial discipline to have a good score, lenders will be more inclined to believe you will have no mortgage repayment issues. Looking at your previous history and how seriously you take your financial commitments is a good signifier to lenders in how you will act when you get a loan. This credit score will be based on a variety of factors and can be checked by pulling a report from one of the credit companies. If looking for a mortgage it can be worthwhile paying the small fee for this service so you can see your score. Alternatively, many of the companies also offer free monthly trials, which can be a good way to get an idea of how your score looks before you apply for a mortgage. 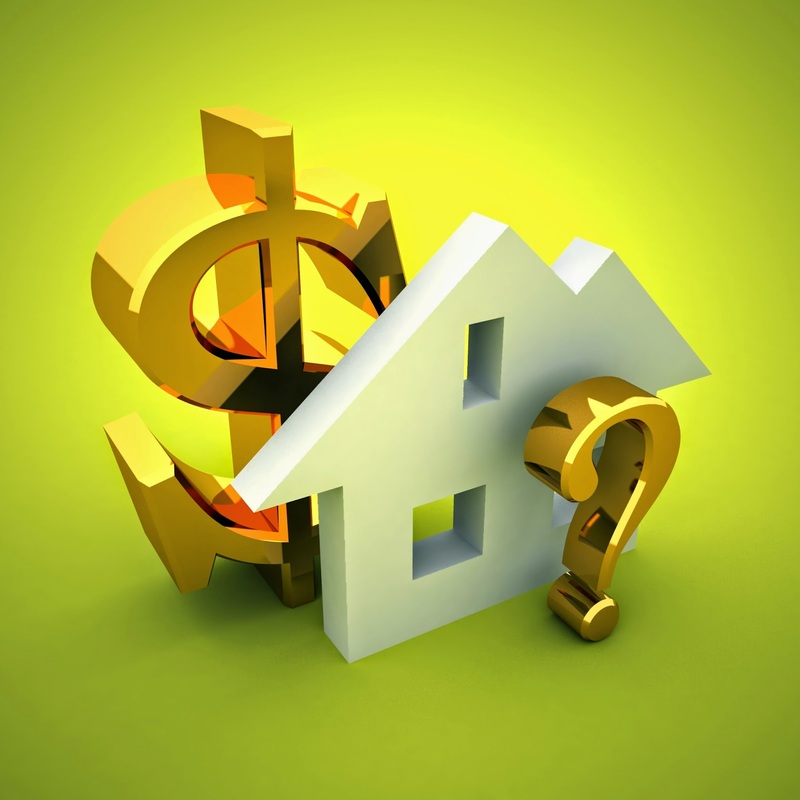 To get a good idea of all the lenders out there it’s a good idea to do some initial research. Use a specialist that allows you to compare mortgages online – this will give you a good overview of the process. Well, maybe not vote, but you do need to be on the electoral register as it will improve your chances of getting a mortgage. Contact your local council to register – it usually takes just a short period of time to do so and can have a notable impact on your score. Check the people that you are associated with financially by looking through your credit score. If you have an ex who you are still linked to via an account, then remove them, as their bad credit may impact on your efforts to make yours good. It’s a good idea to keep your credit balances as low as you can. While it’s a good idea to have some well managed debt, too much is a sign that you’re in trouble. Ideally, you should use only a third of your potential credit. So, if you have a credit card with a £10,000, you can use around £3,000 or so before lenders get a little uncomfortable. If you have a higher level and can pay it off, then it’s best to do so. If you have any inactive accounts that you don’t use any more than it’s worth closing them. Keeping them open will only mean they are more likely to be defrauded or will cause problems. Follow these tips and you can be sure you will increase your mortgage chances by improving your credit score.